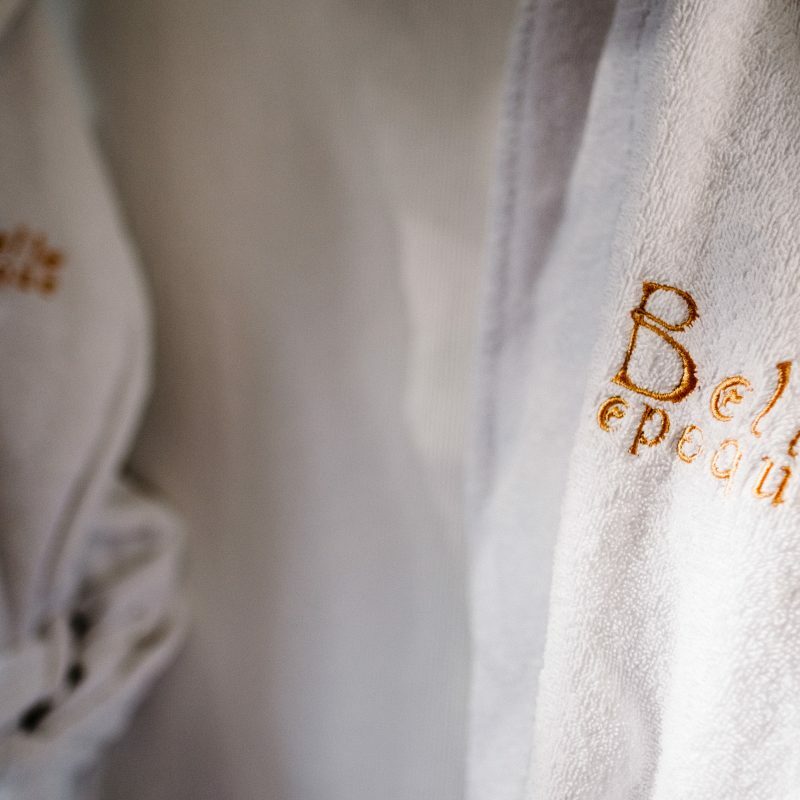 We have seven delightful, individually designed rooms here at The Belle Epoque. Full of charm and character, the perfect antidote to impersonal chain hotels. On arrival you can enjoy drinks by the fireside in our sumptuous cocktail bar and later explore a plethora of local restaurants to dine. 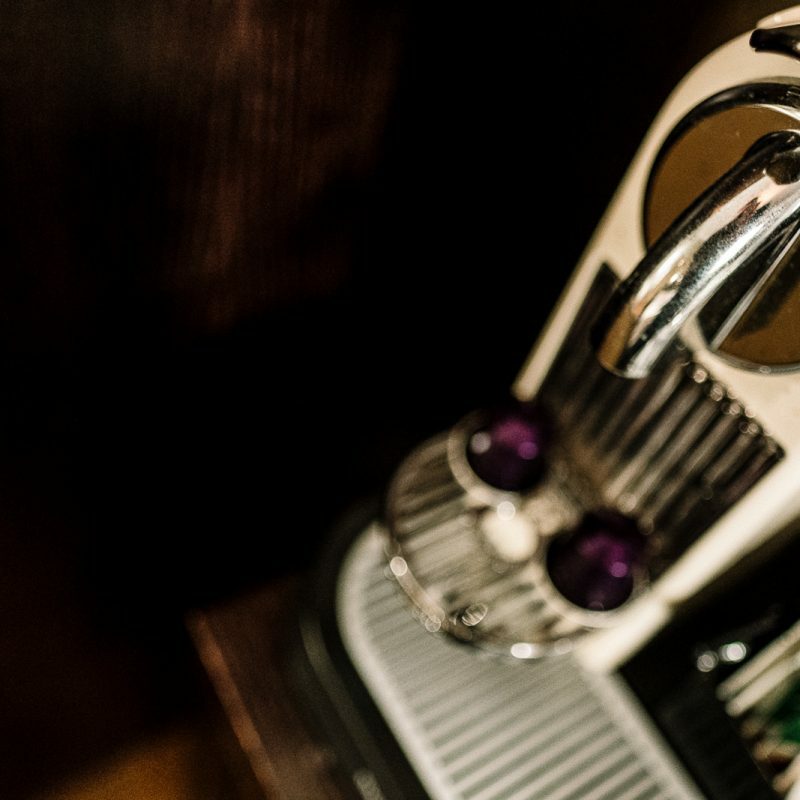 All our rooms have full tea & coffee making facilities including a Nespresso machine. All our bathroom cosmetics are from the environmentally friendly Tara Smith range, plus we offer WiFi and free off-site parking nearby. 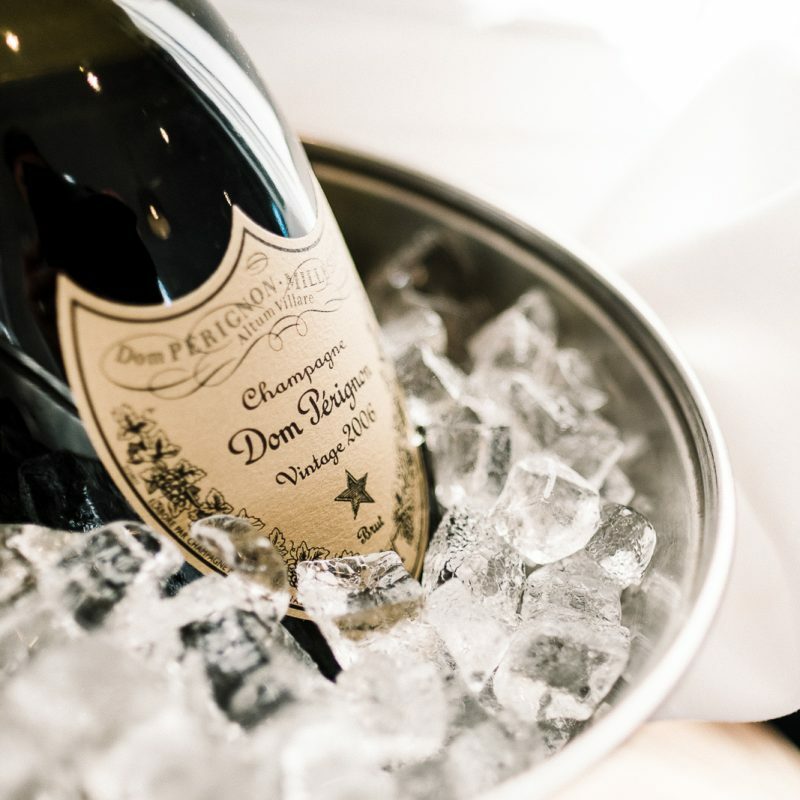 Whether it’s business, pleasure or a little bit of both, the Belle Epoque is the perfect place to rest your head. Our cooked breakfast is available from 7.30am. Our 2 AA Rosette kitchen team take great pride in the sourcing of quality, local ingredients for our English Breakfast. To book a room please call 01565 633 060 between the hours of 9.00am & 5.00pm or alternatively email info@thebelleepoque.com.